Putting it on this thread because of previous posts. Anyone one wanna weigh in on where this Jody/ Justin thing is headed? Is the voting public concerned about rule of law or jobs? Should the crimes of high level execs be paid for by job loss of the innocent? Jody admitted there was nothing illegal said or implied. Veiled threats turn out to be 8-10 phone calls in a 2 week period. 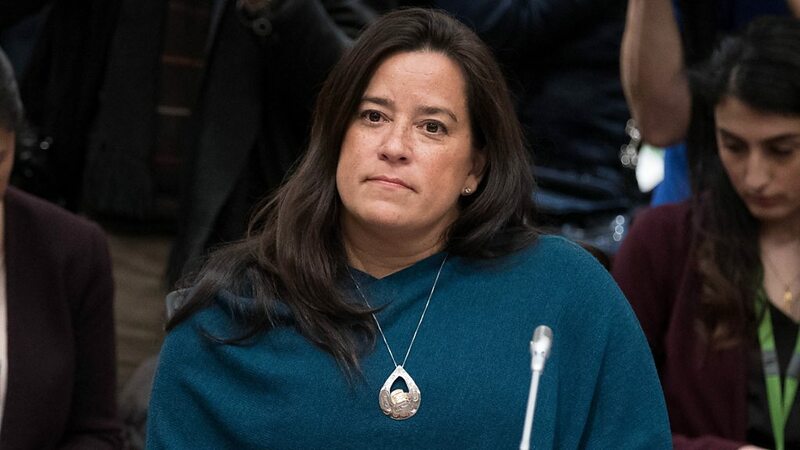 Did the Jody’s justice minister role clash with her attorney general role? Scheer and Cullen are pressing hard. Fun stuff. Makes for good debate. The Conservative leader smells blood in the water. I think this is bad for JT and it will cost him seats in the Fall. JT will not willingly resign in my opinion. I found Jody’s testimony to be truthful and compelling. No Nathan Cullen in the upcoming election, I wonder who will run in his place. I’ve heard rumours that he is going to work for LNG Canada. No Nathan Cullen in the upcoming election, I wonder who will run in his place. Indeed! I too am very curious to see who will step up to serve our riding. Perhaps Bachrach is up for the challenge. 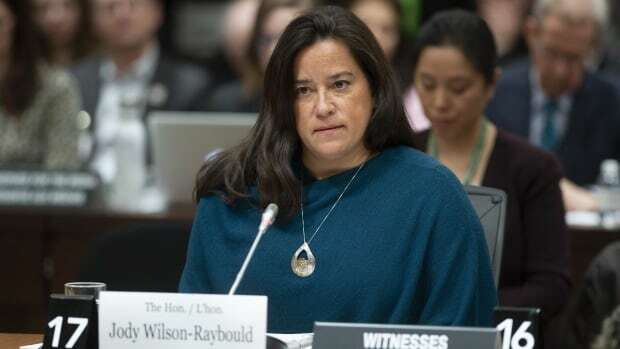 Jody Wilson-Raybould, the MP at the centre of the SNC-Lavalin affair, says she'll be running under the Liberal banner in October's general election. He said he's testifying to offer a "very different" version of events. The MP has been at the centre of a political firestorm that has engulfed the federal government. Federal NDP Leader Jagmeet Singh can finally take his official seat in the House of Commons after being sworn in as an MP on Sunday. The Ontario MP was elected in 2015. More gasoline on the fire for the embattled PM. She included the audio recording as part of an additional written submission to the House justice committee. You gotta admit, it was a pretty lawful conversation." Using tools allowable", and acknowledging she has 2 hats to wear. Far from what I imagined to be ’ political interference’ . Secretly recording your clients conversation? While saying she wants to protect the PM? Justin may have gained a bit because of this recording. Yes. Perhaps. It is months until the Fall election, a lifetime in politics. Justin will try hard to let this die and Andrew will try to keep this front and center. I still think that Justin will win in the Fall with a reduced majority. Except the last one, and only because, like you’ve stated, …a lifetime. The majority of voting public are a fickle bunch. Indeed. JT isn’t very good at governing, but, he’s a skilled campaigner as evidenced in his match up with Harper. I like his chances if he can put the current scandal behind him. 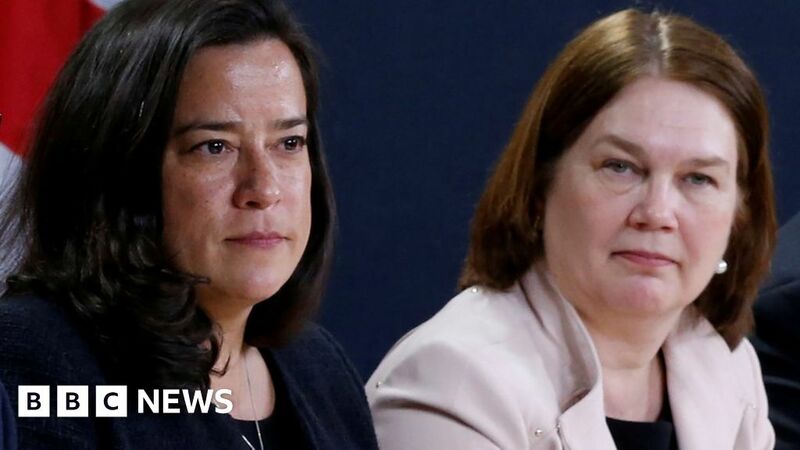 The two Liberal women had cried foul over the PM's alleged role in the SNC-Lavalin affair. Justin showed some guts and booted them. Once his caucus told him to! Maybe they’ll cross the floor. The Tories have a history of stabbing their leaders in the back, they belong there. Or maybe they can join Mr Singh keep some liberal beliefs and all the whiners with their high moral ground will follow with their votes… yeah as if. Maybe his caucus will tell him to tell Trump to F.O.A.D. That’s the kind of spine that would get him my vote! Yeah, I would like to see that. Haha.